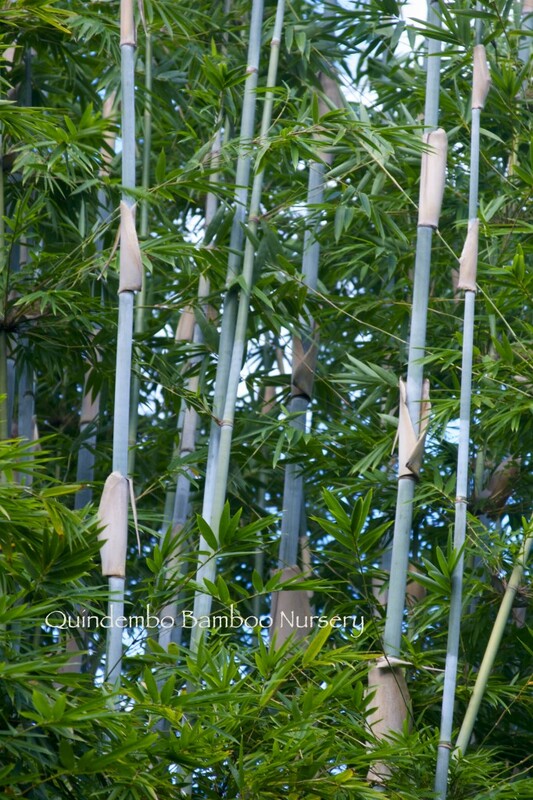 One of our favorite plants – classic, elegant, fast; a fabulous privacy screen, windbreak, or stand alone landscape specimen bamboo with great color accents. 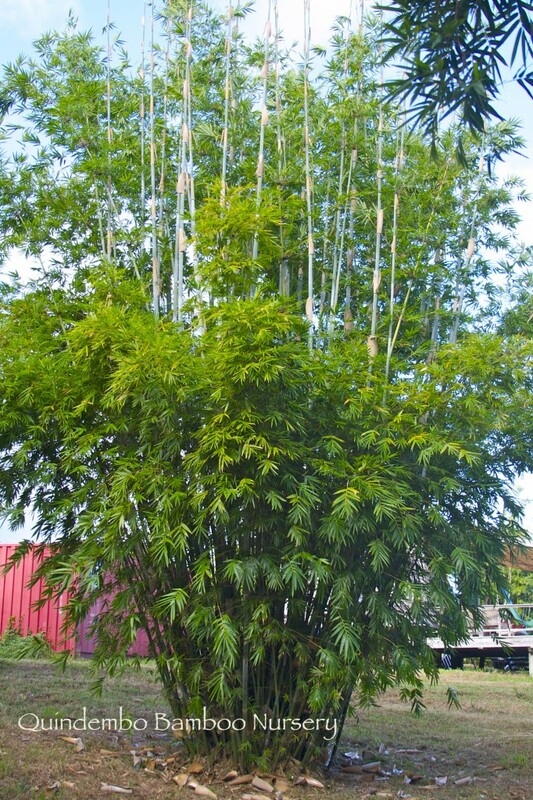 We expect this plant to top out at about 30 feet, a bit shorter than it’s larger, taller relation, Tropical Blue Bamboo (Bambusa chungii). More importantly, Barbie has a much tighter footprint, making it a great choice for tighter locations. Barbie does well at any elevation in Hawaii, mauka to makai.